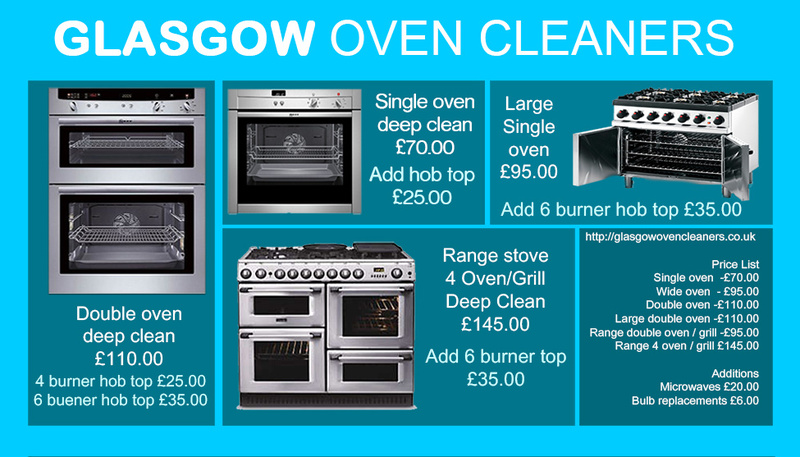 View our price list for our steam oven cleaning services. The costs listed detail the cost of our deep clean service. Chemical free cleaning without the use of harmful chemicals .